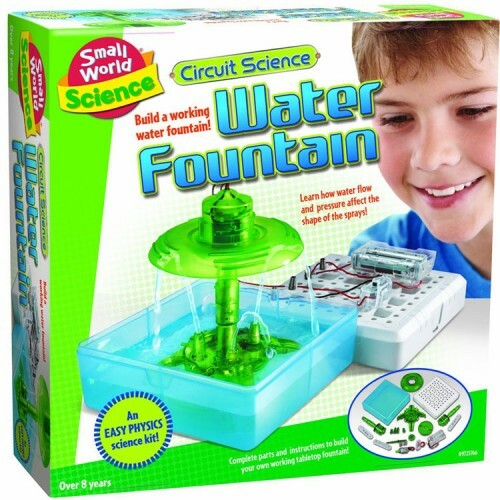 This easy-to-build kids circuit project from Small World Science collection allows young scientists to assemble their own water fountain, that can spray water at various angles. Learn circuits, build a model, and add a working water fountain to your room with the new Small World Toys' Build a Water Fountain Circuit Science Kit. 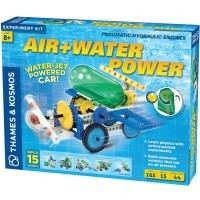 This easy to build kids project kit allows young scientists to assemble their own water fountain, that can spray water at various angles. 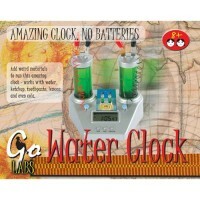 Just follow the detailed instructions and see how to assemble this working mini fountain model. 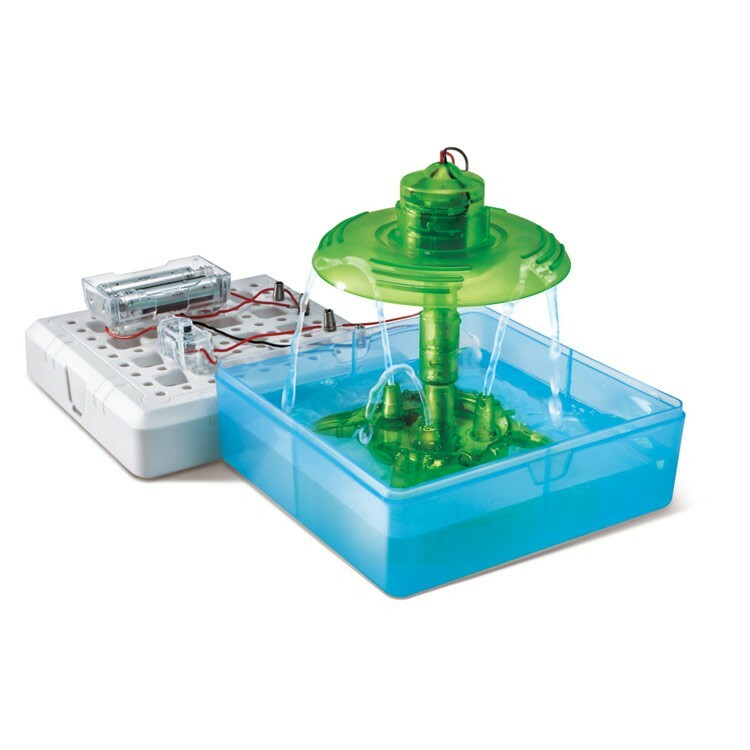 Build a Water Fountain Circuit Science Kit comes complete with battery compartment, operating switch, spring terminals, base with holes, all-purpose box, motor, shaft, fountain casing, fountain base with cover, revolving unit, splatter shield, long and short stoppers, connectors, and easy-to-follow instructions. 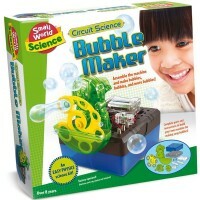 With this environmentally friendly fountain building craft kids will learn how water flow, and pressure affects the height of the water sprays, how to spray water at different angles, and more. 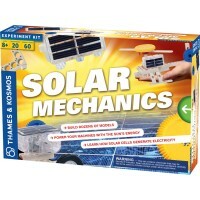 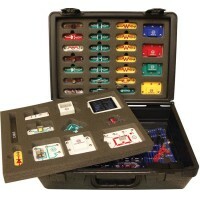 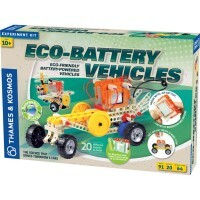 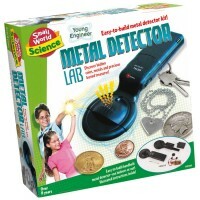 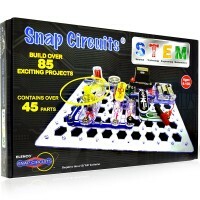 This circuit science kit from Educational Toys Planet requires 2 AA batteries (not included). 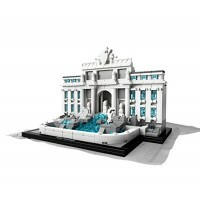 The assembled fountain model measures 10.75 x 5.5 x 5.5 inches. 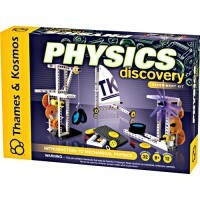 Let's have some splashing fun with physics! 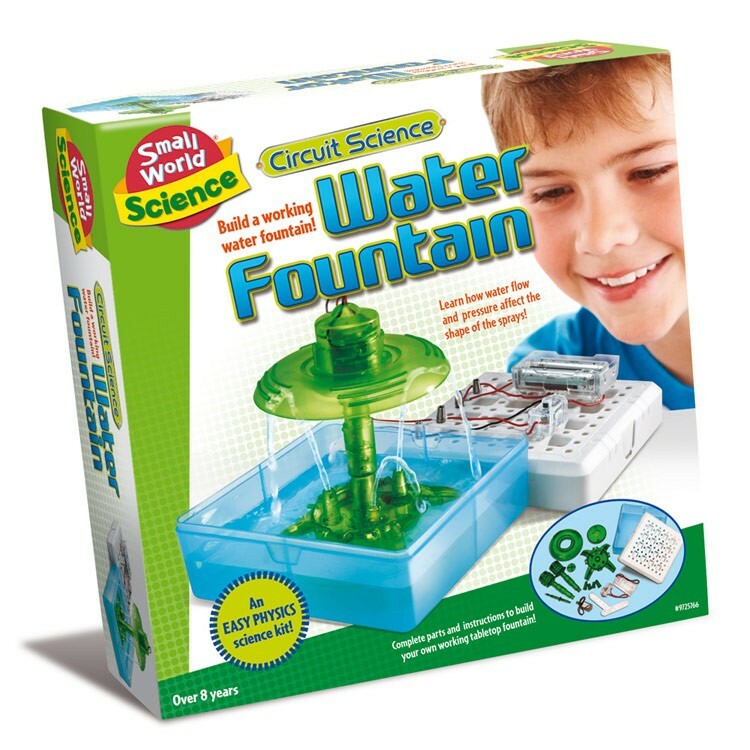 Write your own review of Build a Water Fountain Circuit Science Kit.